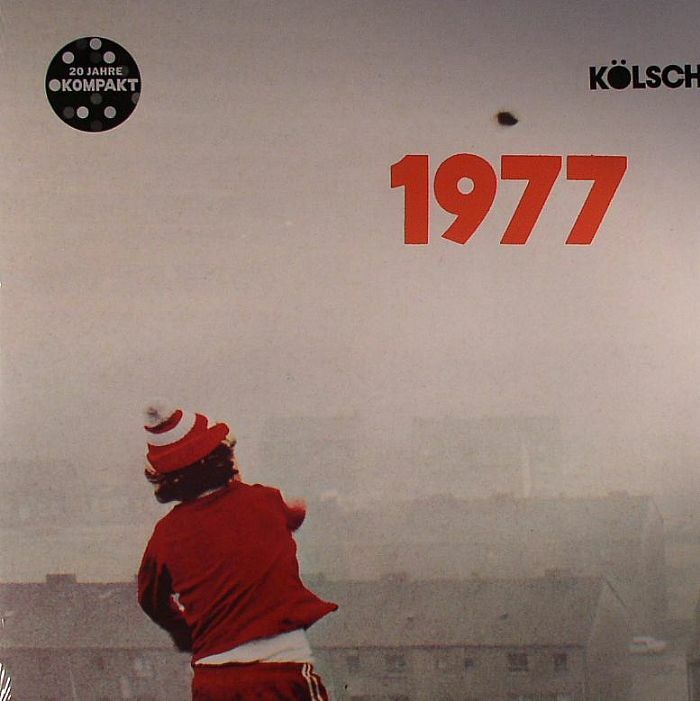 KOLSCH 1977 vinyl at Juno Records. 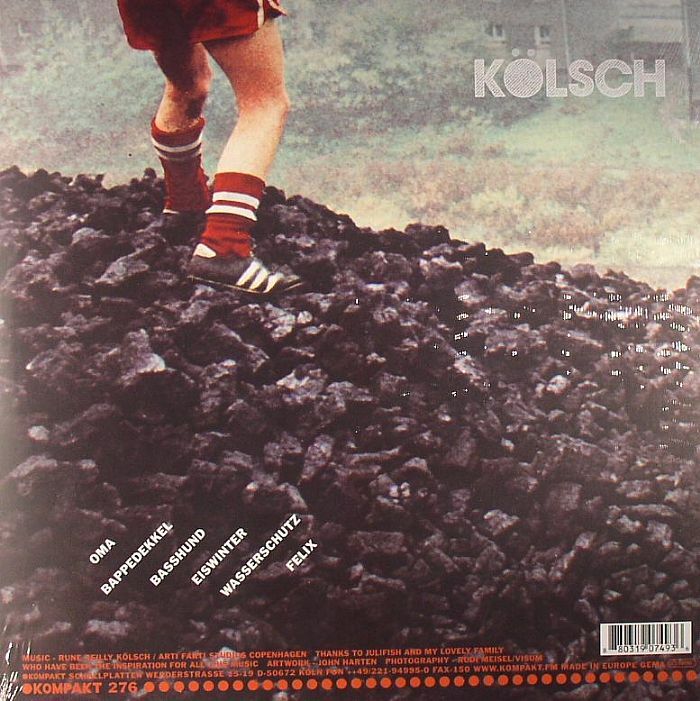 With a sound perfectly crafted for the emotive pop tones of Kompakt, Kolsch delivers the 1977 long player in a cascade of effervescent melody rendered through bold production. There are light, fluffy moments such as the hands-aloft opener "Oma" and the lamenting closer "Felix", while elsewhere you can find the German producer indulging a love of dub techno with the crafty delays of "Basshund". It's not all soft and sweet though, as the electro-house grind of "Eiswinter" attests as it works up a sweaty main room fervour. Likewise "Bappedeckel" has a stadium-sized approach to synths and track dynamics aimed squarely at getting huge crowds moving in unison.